When you close out a year, it’s normal to get the travel bug. You want to start things off on the right foot, which is to say get out in the world and do something truly worthwhile. So we’re challenging you to ring in 2019 right with one of these epic excursions. Book now and mark your calendar. 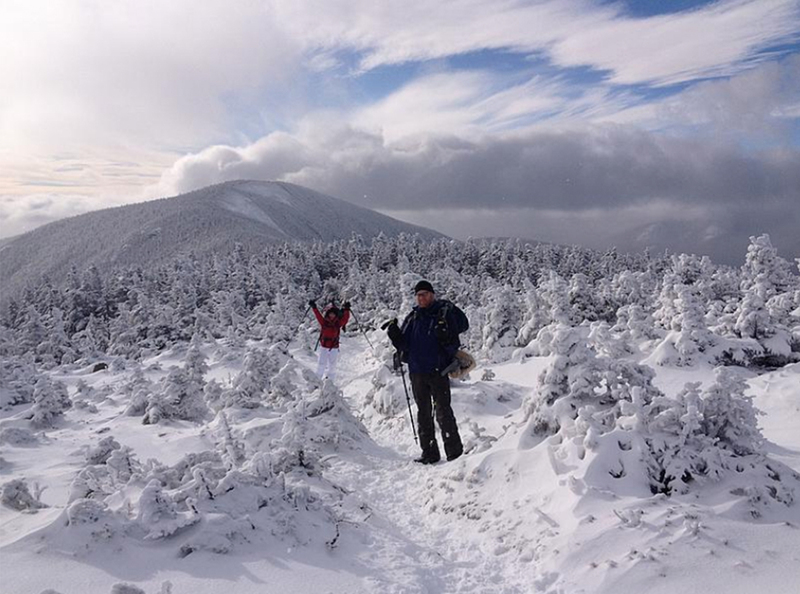 You can catch a shuttle from NYC to the White Mountains of New Hampshire for this two-night outing: a snowshoe adventure through the backcountry and a summit of Carter Dome. 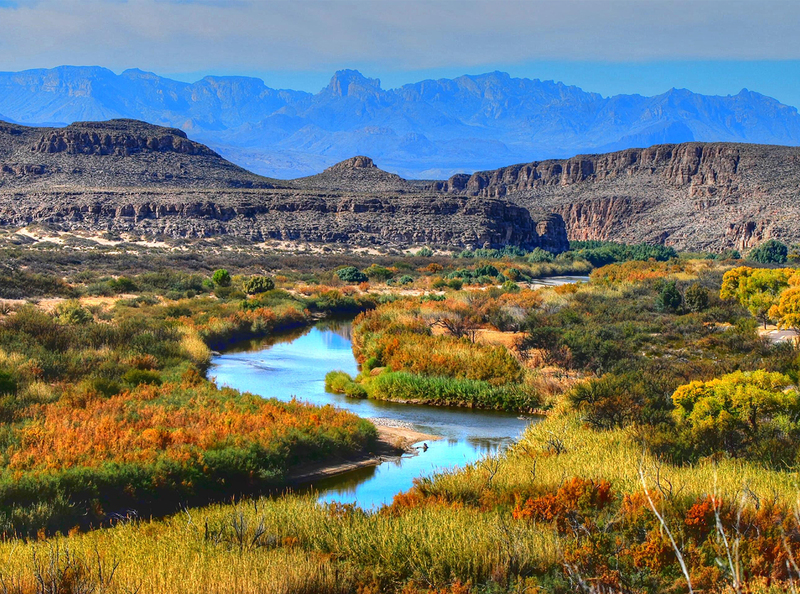 On this two-day, one-night river trip—now in its 18th year—you’ll canoe or raft the canyons of the Rio Grande as it winds through the stunning Big Bend National Park, in southwest Texas. 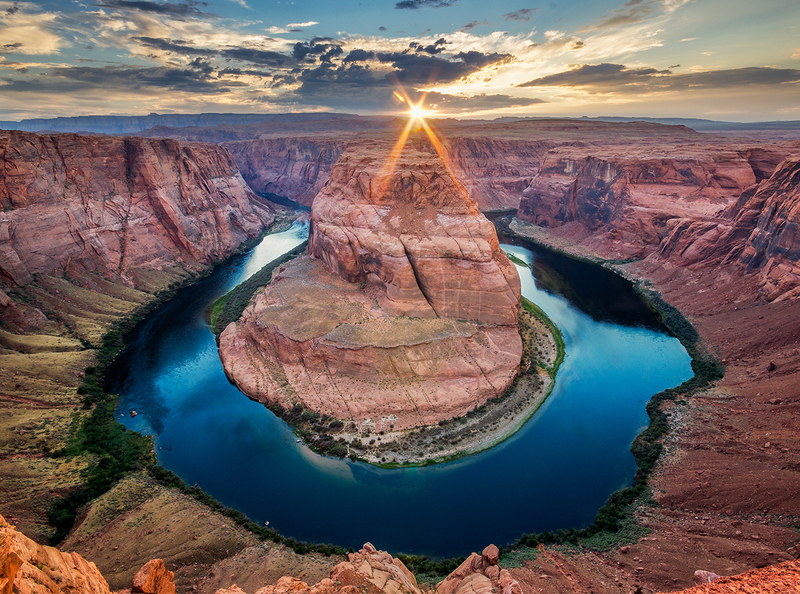 This five-night group trip begins with a hike of the Grand Canyon’s South Rim, continues to Arizona’s Slide Rock State Park, and then finishes in the red-rock desert of Sedona.